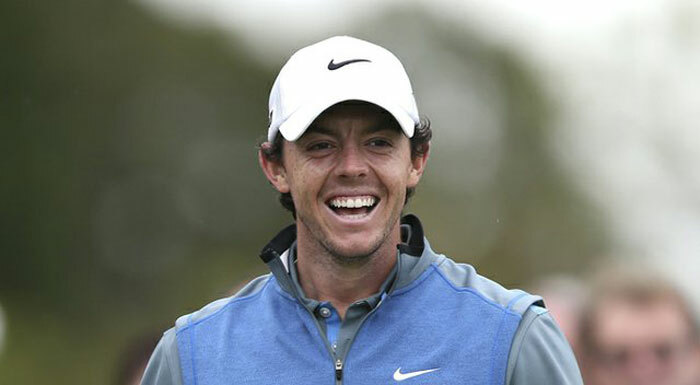 Golfer Rory McIlroy is the latest athlete to announce he won’t compete in Rio at the Olympic Games because of health concerns over the Zika virus. He has been a four-time Major winner. This year will be the first time since 1904 that golf will be included in the Summer Games but the competition won’t be quite as steep due to McIlroy’s withdrawal as well as other top golfers, including Vijay Singh from Fiji and Charl Schwartzel from South Africa who have also announced they won’t compete in Rio.